An elephone never forgets… phone numbers? Photo courtesy of Brontë Hock. The elephone no I think its a cantelope. Elephones are for making trunk calls. – Mommy! I see pink telephant! When I use the elephone all I ever hear is trumpeting. The white animal to the right of the lame- is it a lamer or an alpacker? if you’re seeing pink elephones it’s time to cut down on the dringing. I am not wearing that! 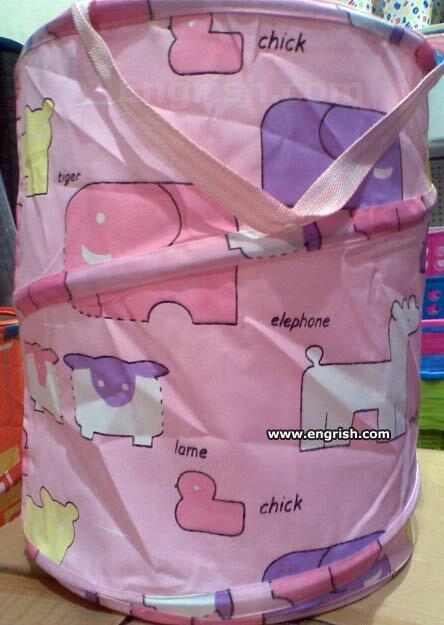 The chick elephone looks so lame! If Barry is a lame duck, I guess that makes Michelle a lame chick. No wonder the portable elephone never caught on. People were not willing to widen all the doors in their house. Elephones, tigers and lames, oh my! Two chicks? Yep, sounds like my score from last weekend! Q. Why was the Elephant wearing sunglasses. A. So he could be incognito. Q. What do you see, if you see an Elephant wearing sunglasses? I am an Elephant during foreplay, a Tiger in the bed, and a Lame the next morning. I guess that joke was more lame than the dog. Actually, it is an Allpecker. Download our new free ringtone ‘Babar,’ available now in the Elephone AppStore! Q: Waddya get when you cross an Elephant and a Rhinocerous ? That poor elephone, it looks like it can barely walk it’s legs are so short! Land line? Thats his trunk. Ah! Now we know what grandma makes those christmas sweaters with! elephant zones or elephone zants . . . anybody? Lame duckling AND a pink elephone?